Welcome to Bluebell Studios, a family run business established since 1985 which puts children’s education, development, and excellence in tuition and care, at the heart of everything it does. Bluebell Studios was set up by Carol Talbot and was called the Ernestine Graham School of Ballet, Dance & Drama. In 1990 Carol moved the business to its current location on Heathfield Road, Wavertree, where Bluebell Nursery was then born. The business is now established in a beautiful old church building. Bluebell Studios is proud to be a hard working family-run business, it has diversified and grown over the years and now incorporates a thriving Nursery and Dance School. The newest addition to the Bluebell family is Perfect Parties, offering a unique party solution for children and adults alike. For more information on the business that make-up Bluebell Studios, please click on the links on the left or visit the Nursery School and Dance School websites direct. Bluebell Dance & Drama has been established since 1990 and offers a wide range of classes including; Classical Ballet, Modern Theatre, Tap, Commercial, Acro and Disco/Freestyle. The dance school is also home to the award winning ‘Bluebell Dance Team’. This is an eclectic mix of performance based dancers who have been classically trained at Bluebell Studios. This team has been specially selected to represent Bluebell across a range of promotional events, displays and competitions. They explore all genres of dance from Contemporary to Hip-Hop, Jazz to Musical Theatre and much more. Entry to Bluebell Dance Team is by invitation or audition only. The dance school is proud of its educational and syllabus-led heritage. Carol Talbot and the dance school teachers believe that any type of dance should be based on a thorough understanding of the classics such as Ballet. 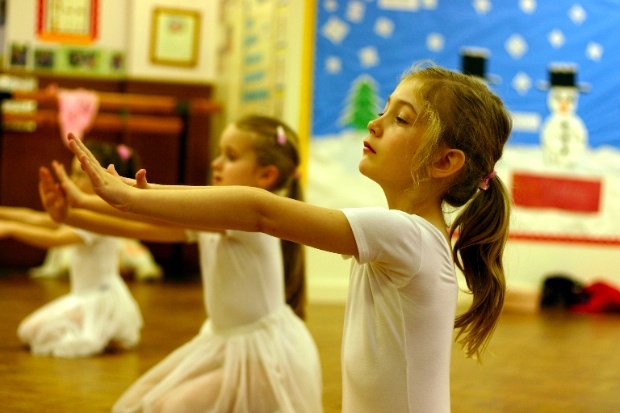 The dance school pupils are encouraged to improve and to take relevant dance exams throughout their time at Bluebell. Bluebell Dance & Drama School is affiliated to the Royal Academy of Dance and the Imperial Society of Teachers of Dancing and follows internationally recognised syllabi from RAD, ISTD, LAMDA and ADA so that pupils can work towards examinations if they wish. The school welcomes pupils as young as 2 up to teenage years and offer a range of classes and times throughout the week and at weekends. The school regularly holds performances for parents and the wider Liverpool community, which are rewarding for parents and children alike. For further information, visit the Bluebell Dance School website. Established since 1990 and rated ‘Good’ by Ofsted, Bluebell Nursery in Liverpool has been delivering exceptional childcare in a creative environment where children are encouraged to learn through play. Our aim is to have children who are vibrant, lively, focused, dedicated and confident. The quality of teaching is excellent; each child is prepared for going to school which involves giving them broad base knowledge of reading and writing skills, number ability, colour and concept recognition, music appreciation, creative skills, computer skills and even Spanish. All of this is not only learnt in the classroom, but reinforced in everyday interaction with the staff. We searched city wide for a decent Nursery and we were just blown away by Bluebell…we have been so exceptionally happy with the nursery the staff are all so wonderfully attentive. One of the reasons I wanted Kitty to start at Bluebell was the creative feeling I got here, the staff are all so friendly it really seems like a big family. Visit the Bluebell Nursery website. 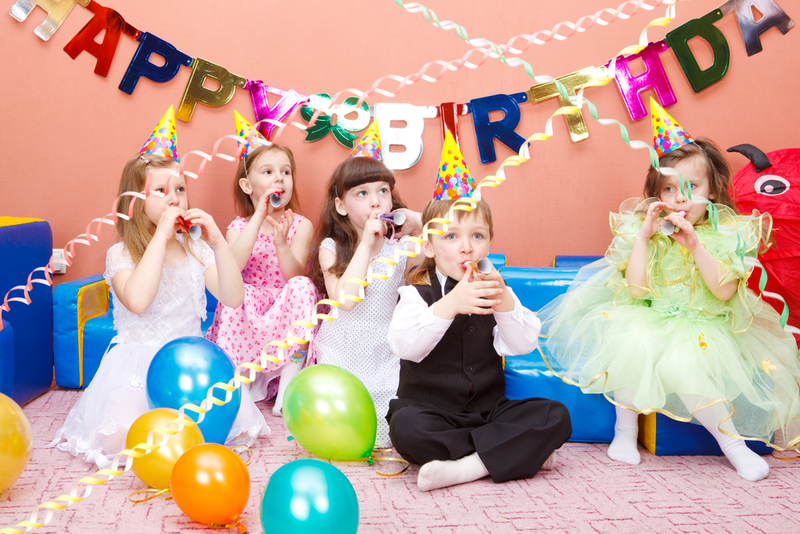 Bluebell Studios has been offering dance parties for many years and in 2009 we launched Perfect Parties, a complete party solution for children and adults! ‘Perfect Parties’ offers a unique party solution for children and adults alike, taking the headache out of any occasion whether it be a birthday party, hen party or simply just for fun! 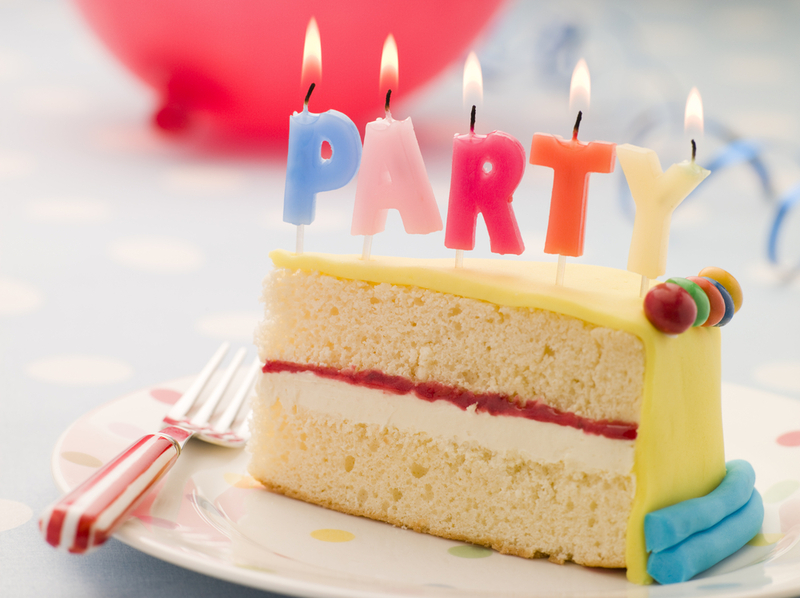 Come and hold your next party at Bluebell and we’ll guarantee that everyone has a fantastic time! Some ideas for parties are covered below, but we can facilitate any type of party. 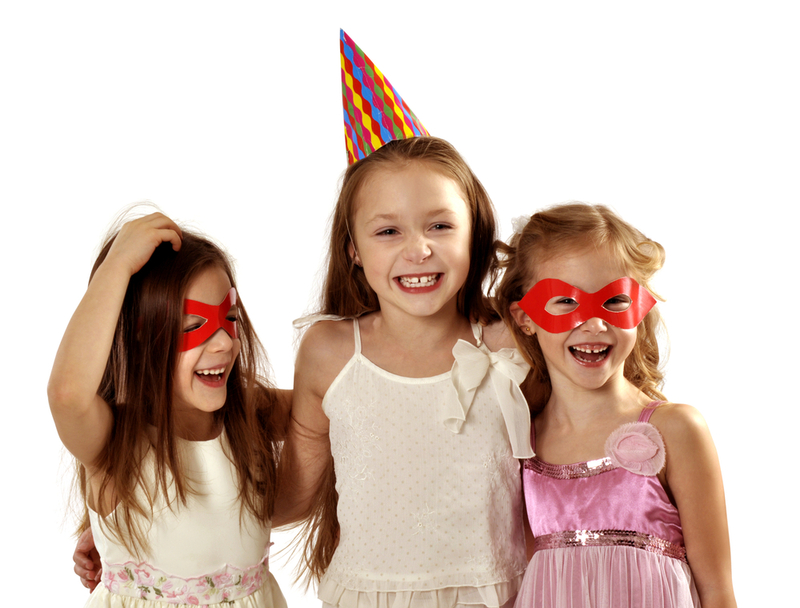 Our Big Fun parties are designed with younger children in mind. 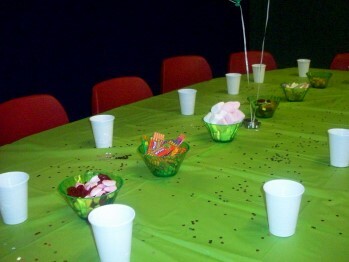 As with most of our parties we can tailor make something to suit. For this age group we would recommend a creative corner where the party can create a masterpiece, climbing apparatus for children to explore or even soft play for the younger guests to get to grips with. The room will be decorated with helium balloons and party banners. Party games will be played and will be relevant to the age of the party child such as musical bumps, pass the parcel, the balloon game etc. Party food is included and served at the party table, we have specific party menus available for younger children if necessary. Party hosts will ensure the smooth running of the party, however if party guests are very young we encourage parents to stay. In between the games party goers are offered a specific treat under the party tent, maybe face painting, pampering our princesses with hair glitter and nail varnish – it does depend on the theme of party and mix of boys and girls. These parties are also designed to suit particular needs and will involve the party learning a choreographed routine whether it be to Hip Hop, Salsa, Cheerleading or anything you wish within reason! We can guarantee a unique celebration with a few special surprises. We have previously held hen party cheerleading party where all hens learnt a choreographed cheerleading routine, followed by a glass of bubbles! 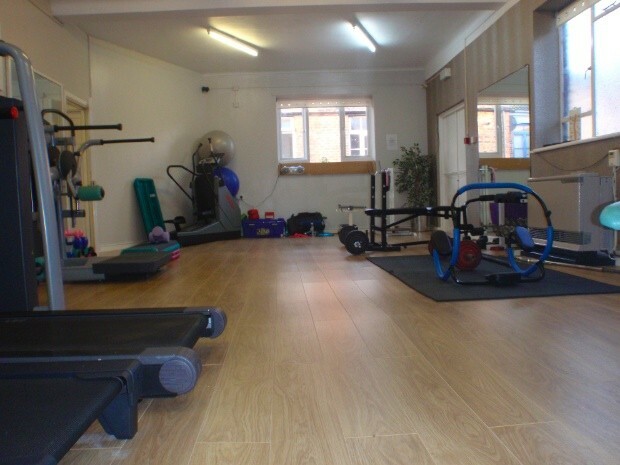 Bluebell Fitness Centre is a fully equipped private gym in a light and airy studio. The space is ideal as a personal training hub and can be hired by the hour. The fitness equipment includes treadmills, bike, cross trainer, state of the art weight machines as well as free weights and exercise balls. Are you looking for a new location to base your PT sessions from? 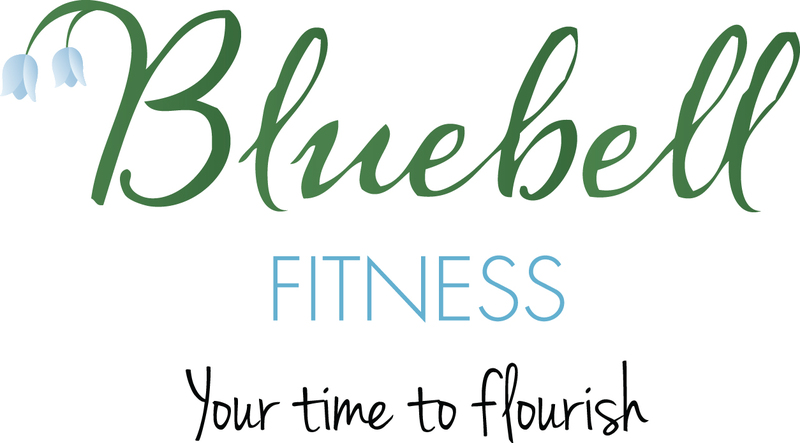 Then look no further, Bluebell Fitness Centre offers the perfect space for budding Personal Training businesses. With a fully equipped gym, including some Techno gym pieces and a modern, light and airy space, Bluebell is a the perfect location for your Personal Training sessions. Bluebell Studios is located in a beautiful old church building on Heathfield Road. The building has some unique and private rooms available to hire for creative and business use. 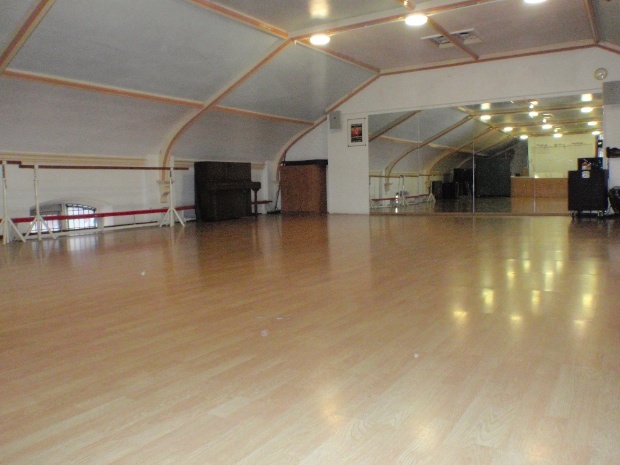 Hire our two dance studios, the perfect environment to hire if you are an independent dance or fitness instructor. The studios are currently hired for Yoga, Zumba, and music classes. 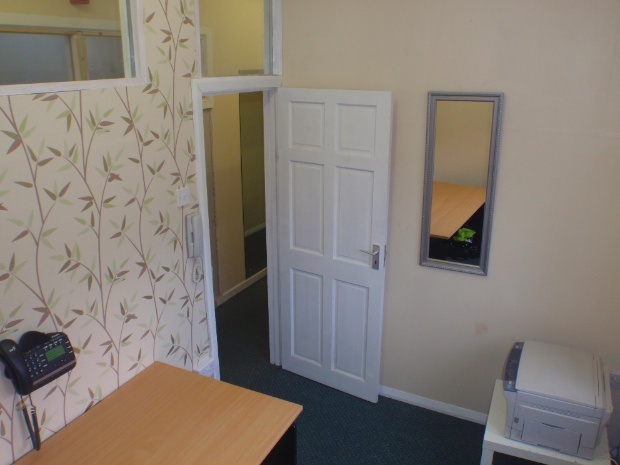 One or two person offices available, with natural sunlight. Web access included in the rental price. Great spaces for new businesses looking to be located close to the city centre, with the benefit of many local restaurants and bars just around the corner. 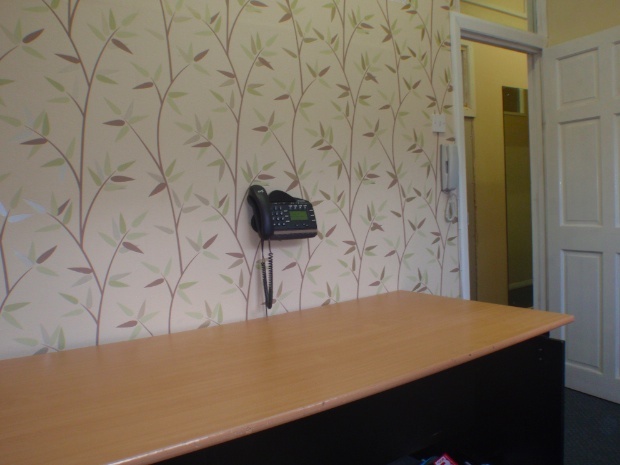 Bluebell Studios office rental would be perfect for young, creative businesses. The gym is the perfect space to hire for personal training sessions, with use of the equipment included in the rental fee. Our rental rates are very reasonable, for details call Carol or Natalie on 0151 734 2001. The postcode L15 9EU can be used in Sat Nav systems.